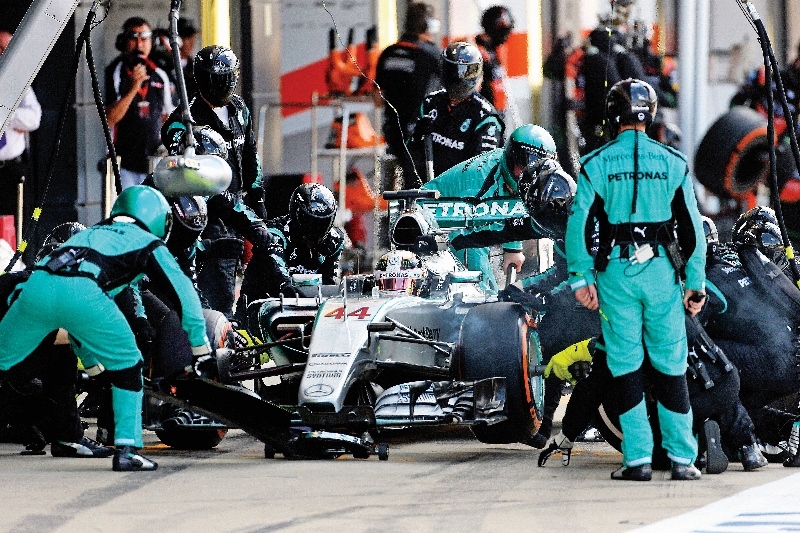 For anyone who is even somewhat into motor racing, the British Racing Driver’s Club (BRDC) needs no formal intro. The club, which owns the historic Silverstone race track, is arguably the most exclusive of its kind, featuring a list of the veritable who’s who of the car racing world. 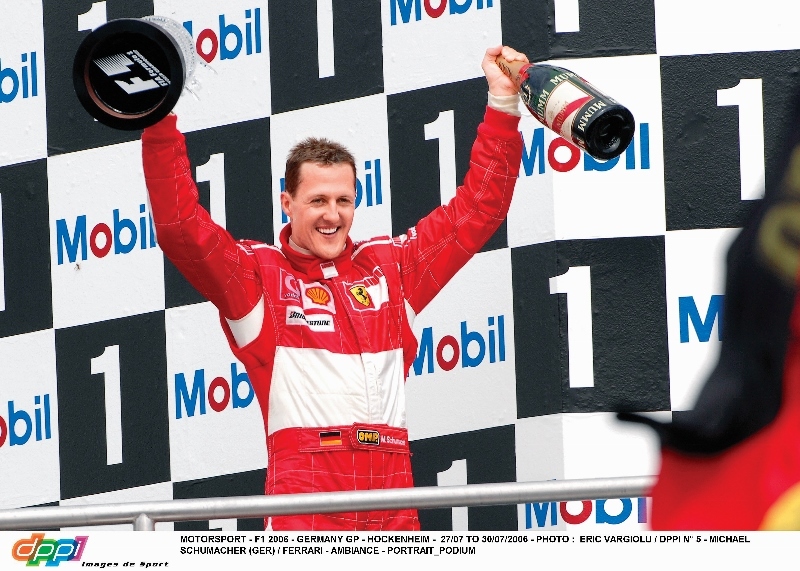 Just to give you a hint of what we’re on about, the club’s members include names like Fernando Alonso, Mario Andretti, John Cooper, Lewis Hamilton, Michael Schumacher, Jody Scheckter, and more. You get the drift, right? 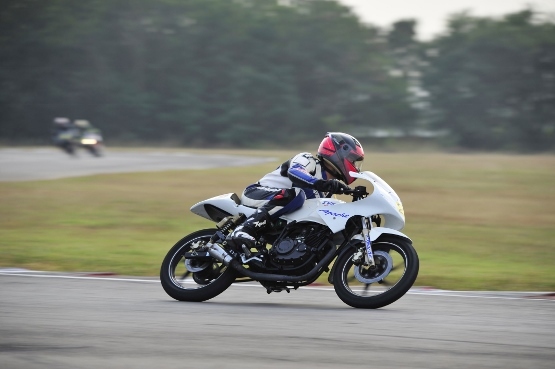 One of the few members in that long list who has had anything to do with competitive motorcycling in the international arena is John Surtees – the only man ever to have won World Championships on both two as well as four wheels. 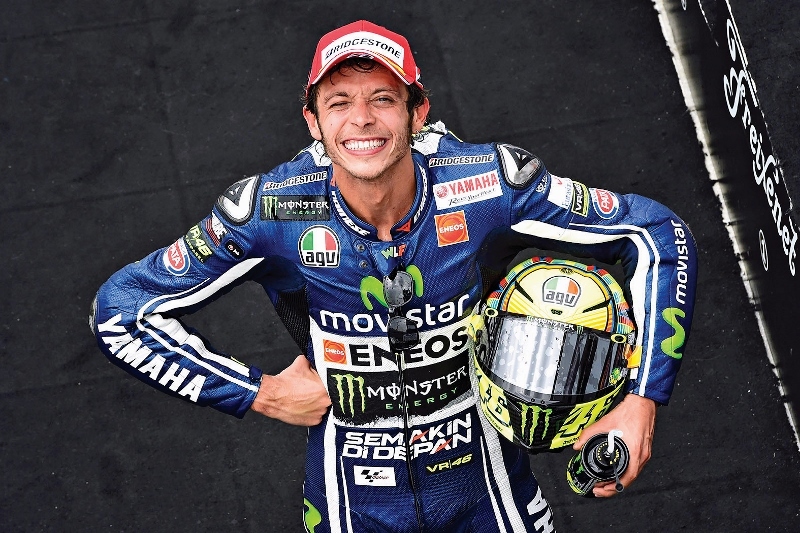 For the first time ever, however, the BRDC has decided to break with established tradition and invited multiple MotoGP Champion Valentino Rossi to become an honorary member based solely on his achievements in the world of motorcycle racing. “Membership of the BRDC is the greatest honour in British motor racing and I speak on behalf of everyone at the Club when I say that we are proud, privileged and honoured that Valentino Rossi has accepted this membership,” said Derek Warwick, President, BRDC. 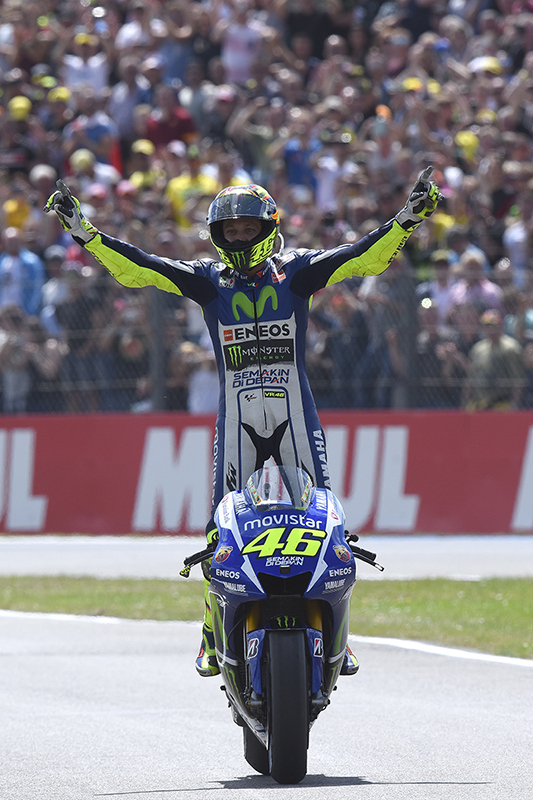 Rossi will be presented with his membership at the next round of the 2015 MotoGP Championship at Silverstone by Warwick. 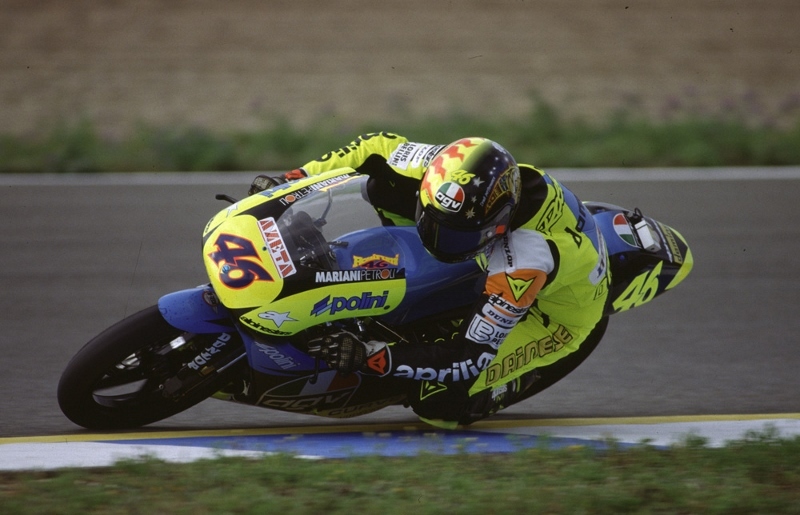 “Valentino is without any doubt one of the greatest motorcycle riders ever in a sport that has played an extremely important part in Silverstone’s history. 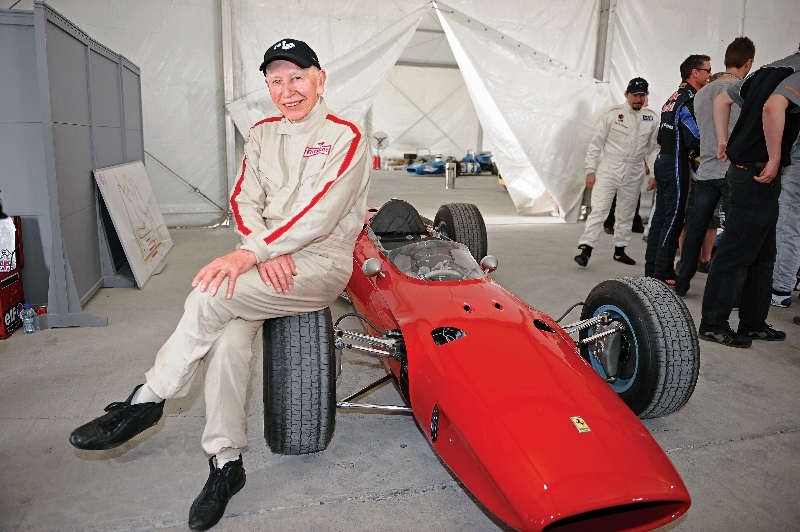 He has a huge number of British fans and, along with Cal, Bradley, Scott, Sam, Danny and John, will be putting on a fantastic show for the Silverstone crowd on 30 August,” said John Surtees, who is also the Vice President of BRDC.